The Kebbi State Police Command has arrested a 23-year-old woman, Gambo Suleiman, who allegedly dumped a day-old baby boy near a house in Yauri, Kebbi. An eyewitness, Malam Musa Yauri, told journalists in Yauri that the newborn baby was found dumped behind a building at about 5 pm. on Sunday evening. “They have handed over the baby to the Yauri Local Government Authority, who in turn, handed over the baby to the Kebbi Orphanage Home, for proper care,” he said. 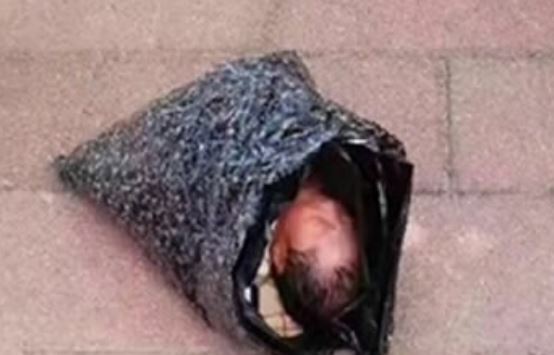 The Command’s Police Public Relations Officer, DSP Mustapha Suleiman, on Monday confirmed the incident, saying the baby’s mother had been arrested. Yauri added that that the police have commenced an investigation into the incident. “Investigation by the police revealed that the suspect has not married,” he said. He said that further investigation into the circumstances surrounding the suspect’s action had begun. Suleiman said that the suspect would be prosecuted after the investigation.